Wake up, people! You need to be wearing sunscreen every. single. day. 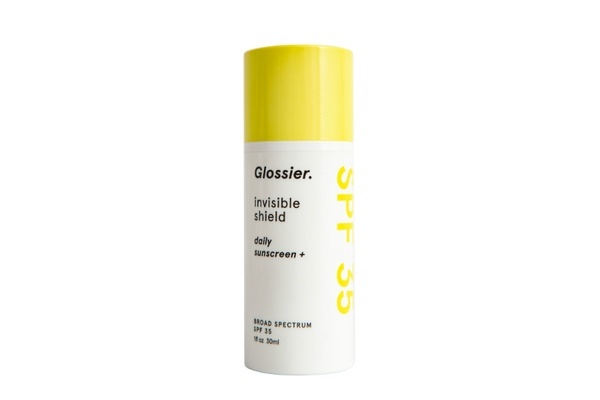 Here's a daily sunscreen we're digging right now. We've come a long way from tanning oils and aluminum trifold sun reflectors (though somehow tanning beds are still a thing? ), but I only recently started wearing sunscreen everyday. I know I'm late to the game, and I've always lathered up when I know I'll be spending any length of time in the sun. It took a quarter-life crisis, the first signs of forehead wrinkles, and some "fun facts" for me to realize sunscreen needed to be part of my routine. Did you know that car windows only deflect UVB rays, not UVA rays, which penetrate deep into skin? That even on a cloudy day, up to 40 percent of the sun's rays still sneak through? That people who use sunscreen on a daily basis show 24 percent less signs of skin aging? Yeah, scary. There are countless lotions, sticks, and sprays on the market, but the one I've been using and liking is . It's a lightweight gel, so there's no heavy white residue and it absorbs quickly. The antioxidant cocktail, including vitamin E, vitamin P, broccoli, and aloe leaf extracts, help prevent free radicals from permanently damaging skin. A little sweet orange peel oil adds a natural, fresh scent. 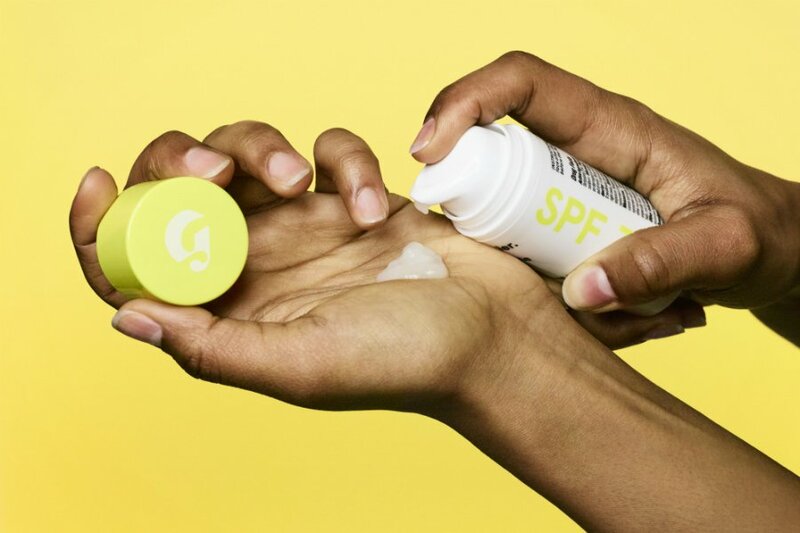 And, as those who've shopped Glossier know, products can be delivered subscription-style, every one, two, or three months, so you have no excuse not to wear your sunscreen.